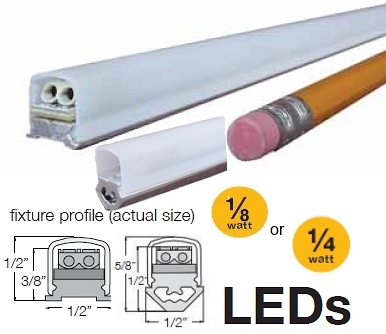 This compact, , low 1/2" low profile LED extruded aluminum undercabinet lighting fixture with concealed wire management wireways and hidden poke-home hidden connectors makes for an easy installation. Being LED, the long-lasting use and energy saving will be a benefit to you for years to come. Just add a low-voltage DC power supply and enjoy the comfortable display, cove or under cabinet lighting effect in your home. 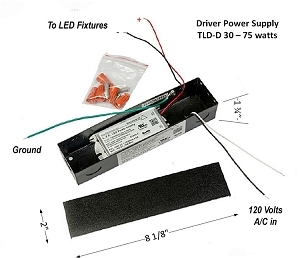 Wireless dimmer control is an optional accessory that will give you the ease of controlling you're under mount lighting system.